Dollar bashing has driven the U.S. dollar to an 11 month low against the Euro and 1 year low against the Australian dollar. 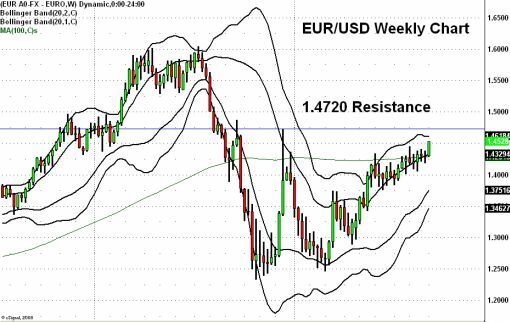 If you have caught my interviews on CNBC and Bloomberg, you would know that I have been bearish dollars and bullish Aussies and Euro for the past 2 months. Now that key levels have been broken, there is room for more gains for those currencies which means losses for the U.S. dollar. 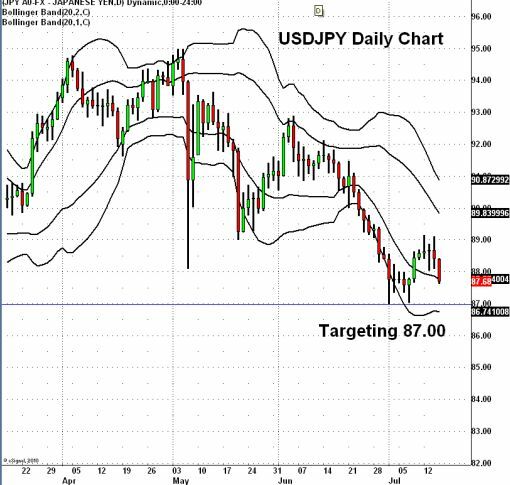 Although the comments from the U.N. meeting triggered the sell-off in the dollar, recent economic data indicates that the for the time being, the recovery trade is still on. We have seen upside surprises in data from the U.S., Eurozone and the U.K. 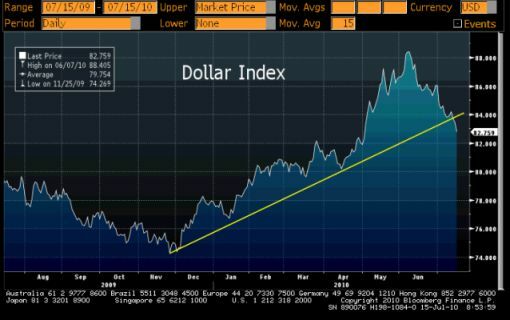 The sell-off in the dollar is of course contingent upon continued strength in equities. 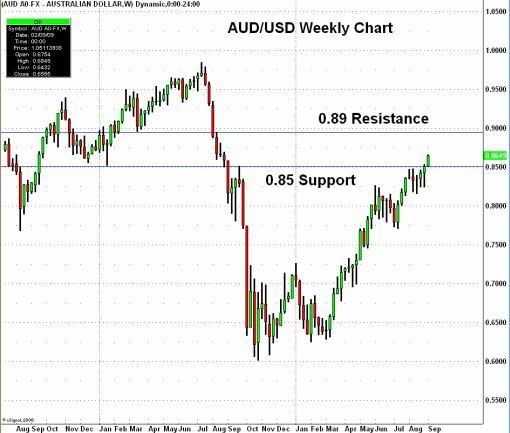 If stocks start to lose momentum, the rally in the EUR/USD and the AUD/USD will fade as well. That is why the charts that matter has to include the S&P 500. 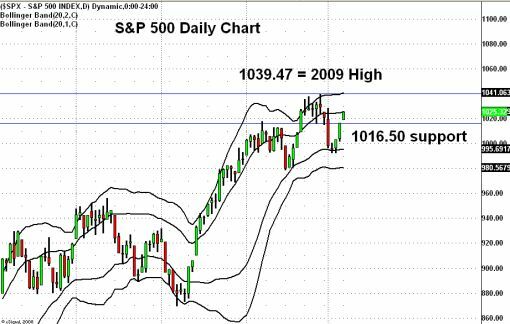 The key levels to watch are 1039.47, the 2009 high and 1016.50, which is Friday’s high. If stocks rise above the yearly high, we could see an extension to 1100. If the index falls below 1016.50, we could see a move below 1000.